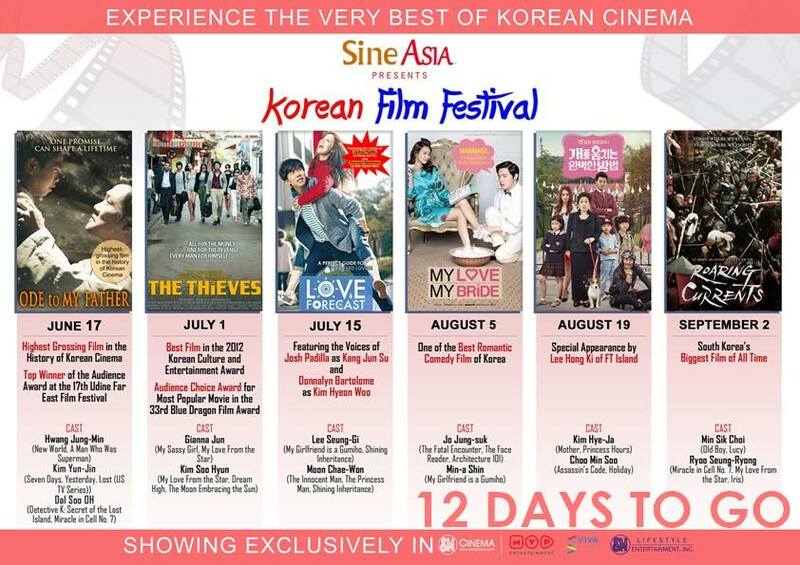 SINEASIA Film Festival, in partnership with Viva Entertainment, features a Korean blockbuster film at SM Cinema theaters starting on June 17, 2015. It will screen the Tagalized version of Ode To My Father. 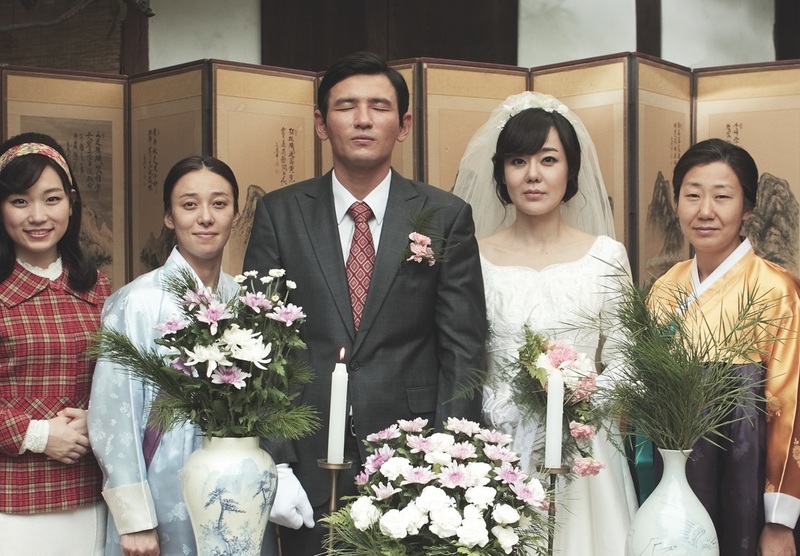 For the record, Ode To My Father is the highest grossing family drama in Korea and this will be the first film to kick off in Sineasia's line-up in celebration of Father's Day on June 21, 2015 (Sunday). This film earned US$105 million. Known to be a “real tearjerker” and “thought-provoking,” the film's message can resonate deeply for a long time. The film was released in South Korea on December 17, 2014. Sineasia will feature Tagalized versions of significant films coming from different parts of Asia. 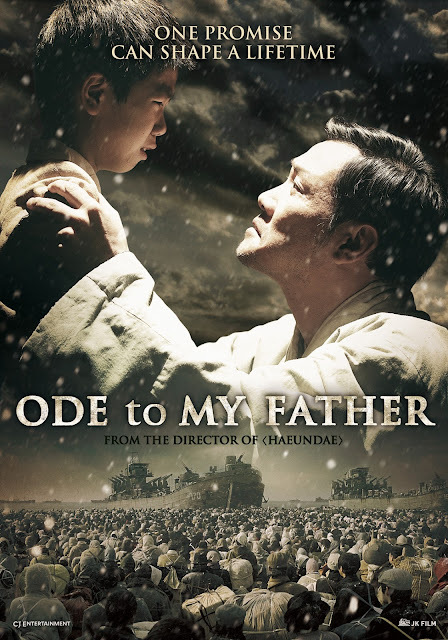 Ode To My Father is the story of Deok-Su, a completely ordinary man, who in the face of tumultuous events, marshals extraordinary courage to protect his family. Sticking together they survive some of modern historys most significant events. As a child, Deok-Su had to say goodbye to his father during a North Korean refugee evacuation amidst the Korean War. His last words to his father were a promise that he would always protect the family. As he matures, that vow leads him to the coal mines of 1960s Germany, and even into the jungle of the Vietnam War. 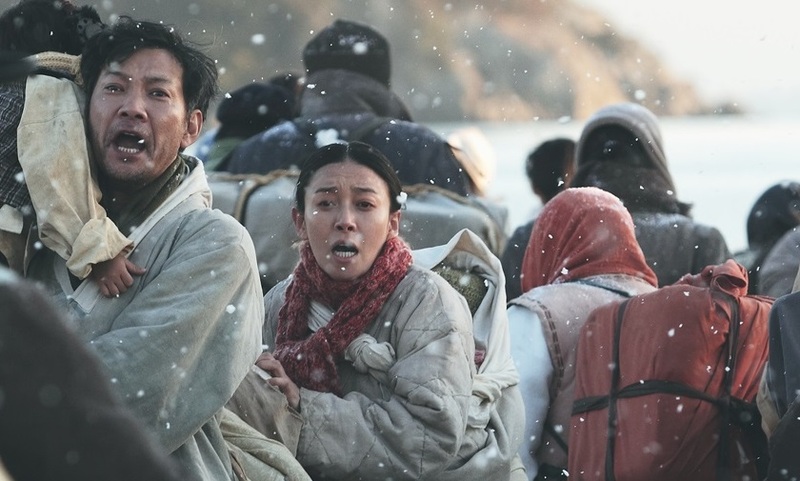 'Ode To My Father' is a heartwarming tale of a regular man who musters superhuman resilience for the sake of his family, all set in the maelstrom of modern history as it crashed over Korea. With echoes of tumultuous events happening around the globe today, 'Ode To My Father' is a loving look at one family who manages to survive and even thrive. Director JK Yuon shares, “Ode To My Father has been on my mind since I entered the business... I wanted to express my gratitude to the sacrifice our mothers and fathers made for us and for our country.” Bilang paghahanda sa paggawa ng pelikulang ito, nanood ng documentaries si direk Yuon. Many scenes in the film took place at Gukje Market in Busan. “In 1950, refugees formed Gukje (International) Market in the aftermath of the Korean War. This place represents an integral part of Korean history,” said Yuon. 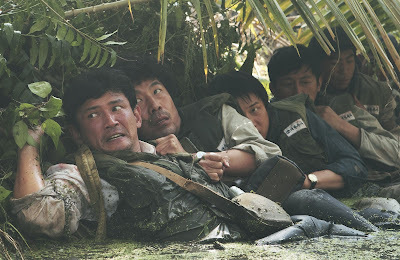 Award-winning actor Hwang Jung-Min (New World, You are my Sunshine, A Man Who Was Superman) played the role of Duk-soo. He immediately liked the script because for him, there aren't many films that talk about fatherhood or feature fathers. This film is Rated PG by the MTRCB. 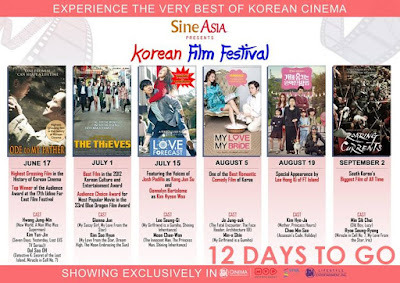 SineAsia Korean Film Festival will also feature the following films: Love Forecast, My Love, My Bride, How To Steal A Dog, The Thieves, and Roaring Currents, top-grossing adventure film in Korea in 2014.